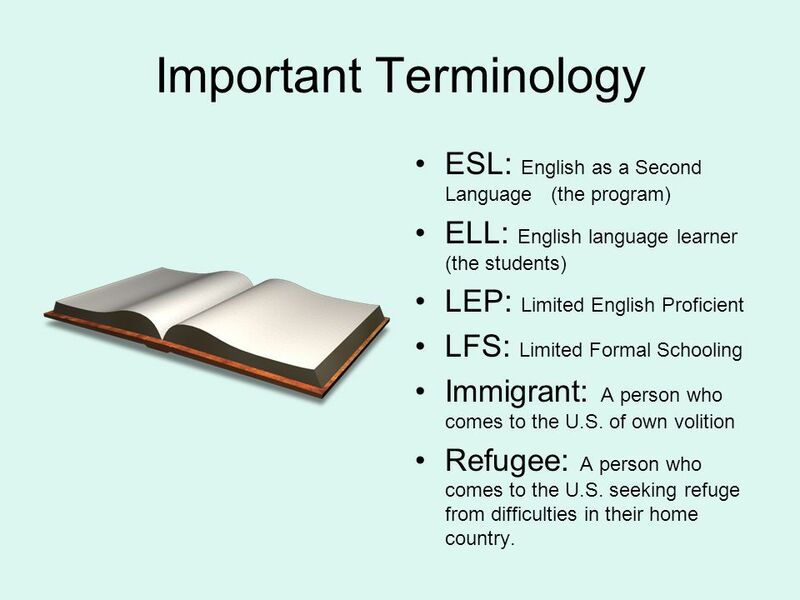 ESL: English as a Second Language (the program) ELL: English language learner (the students) LEP: Limited English Proficient LFS: Limited Formal Schooling Immigrant: A person who comes to the U.S. of own volition Refugee: A person who comes to the U.S. seeking refuge from difficulties in their home country. 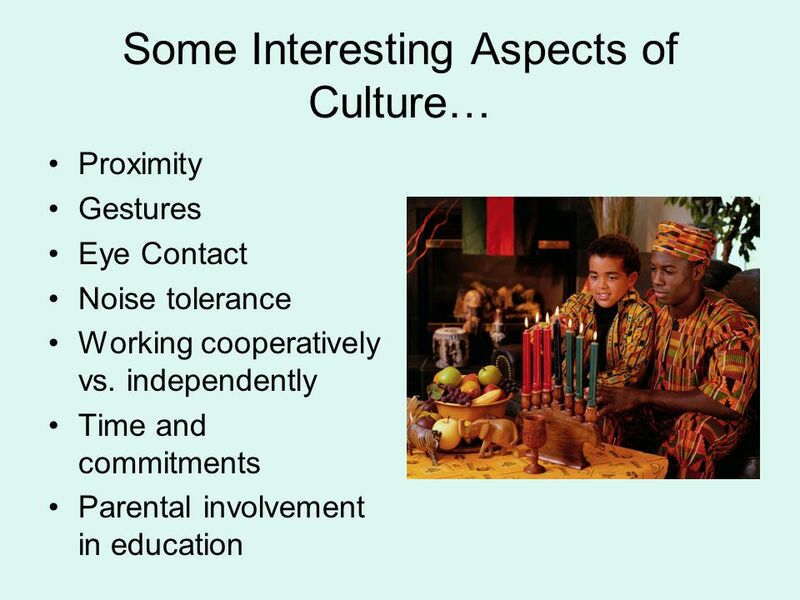 A person of any age will move along the continuum of acculturation at an individual pace. 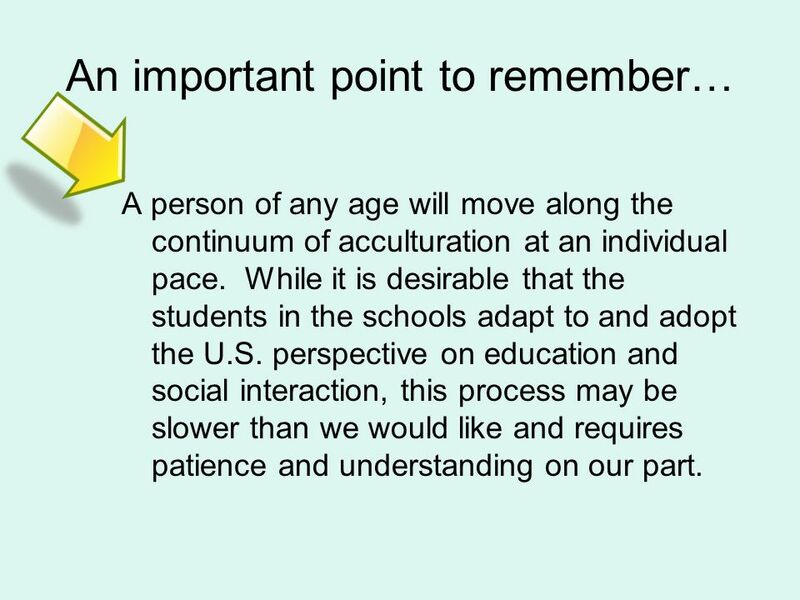 While it is desirable that the students in the schools adapt to and adopt the U.S. perspective on education and social interaction, this process may be slower than we would like and requires patience and understanding on our part. 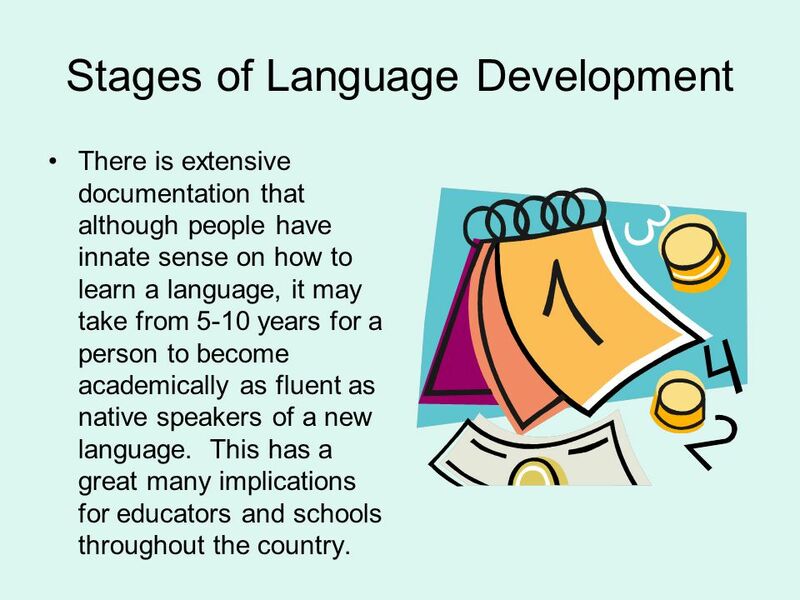 There is extensive documentation that although people have innate sense on how to learn a language, it may take from 5-10 years for a person to become academically as fluent as native speakers of a new language. 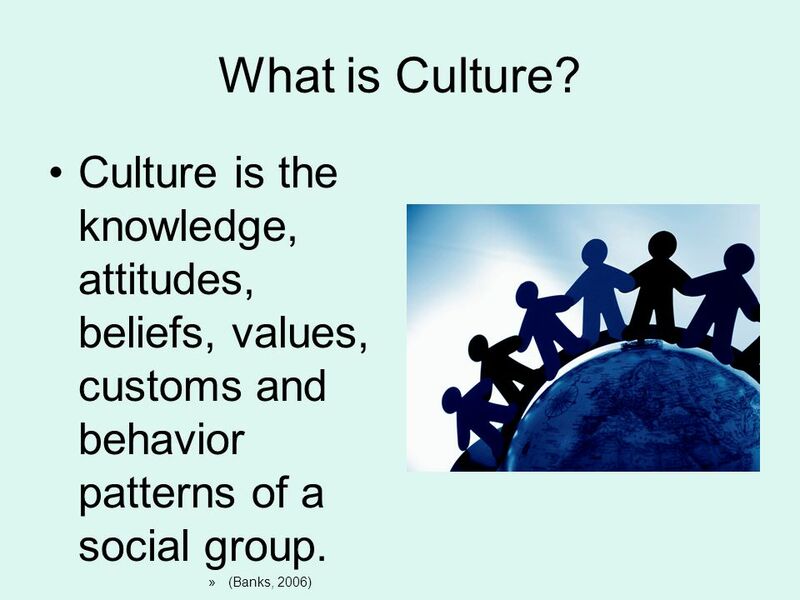 This has a great many implications for educators and schools throughout the country. 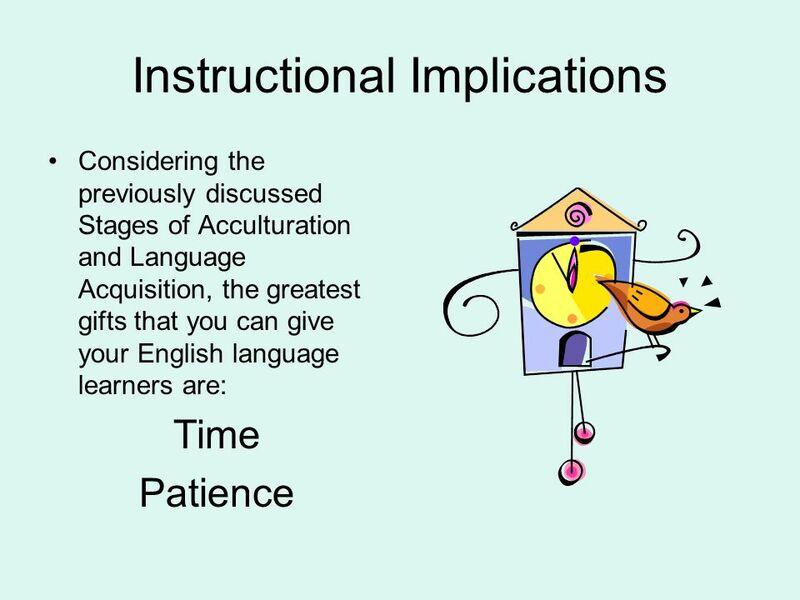 There is extensive documentation and research to support the notion that people go through a “Silent Period” which may last up to a year. 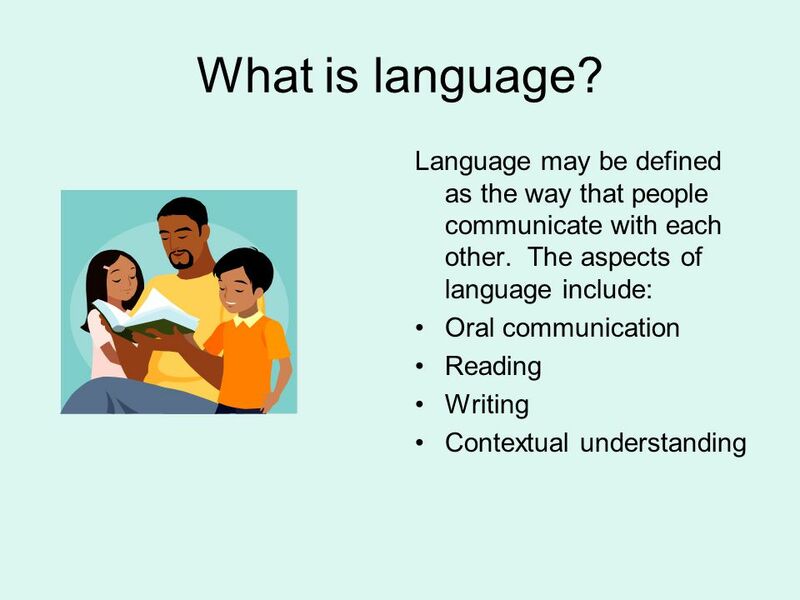 During this time, very little in the way of language is produced and students are absorbing the language and deciphering the “code” which is the new language. 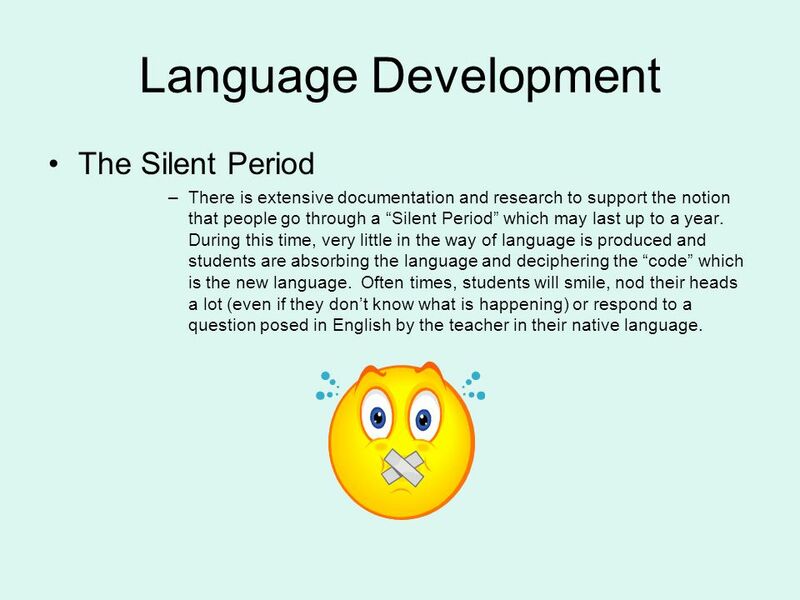 Often times, students will smile, nod their heads a lot (even if they don’t know what is happening) or respond to a question posed in English by the teacher in their native language. 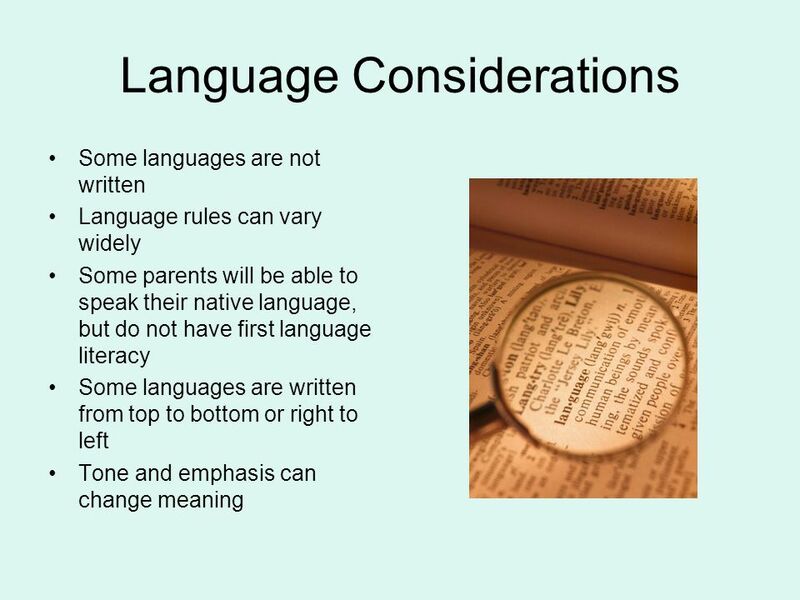 During this period of language development, the student begins to take small chances with a new language. The types of responses may include: “yes” or “no” and other short one or two word answers. This stage may last a while ( six months or so) as the student is beginning to play with words, sounds and tones of the new language. 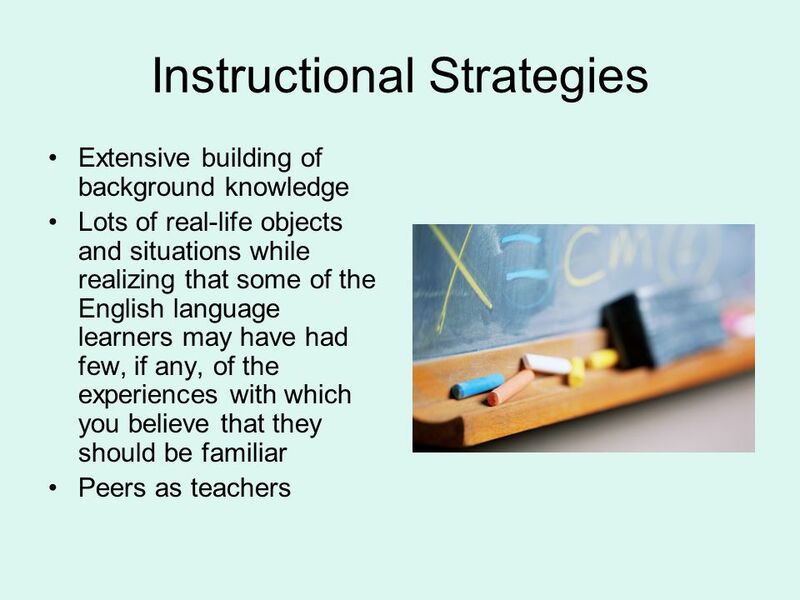 Students will imitate the teacher and other students in the class during this period. 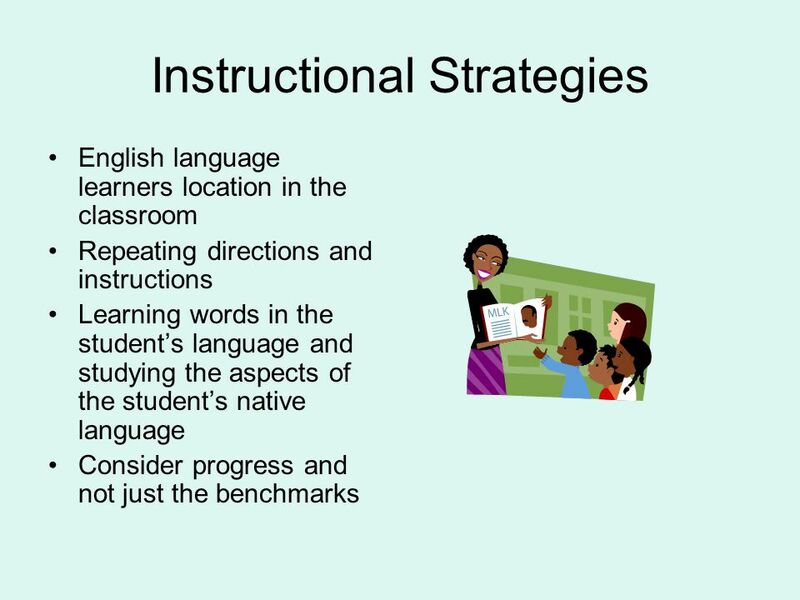 The student should be able to follow some basic classroom commands and requests as well as begin to socially interact with other students. 21 Finally… All of the work that you do with all children everyday is vitally important. 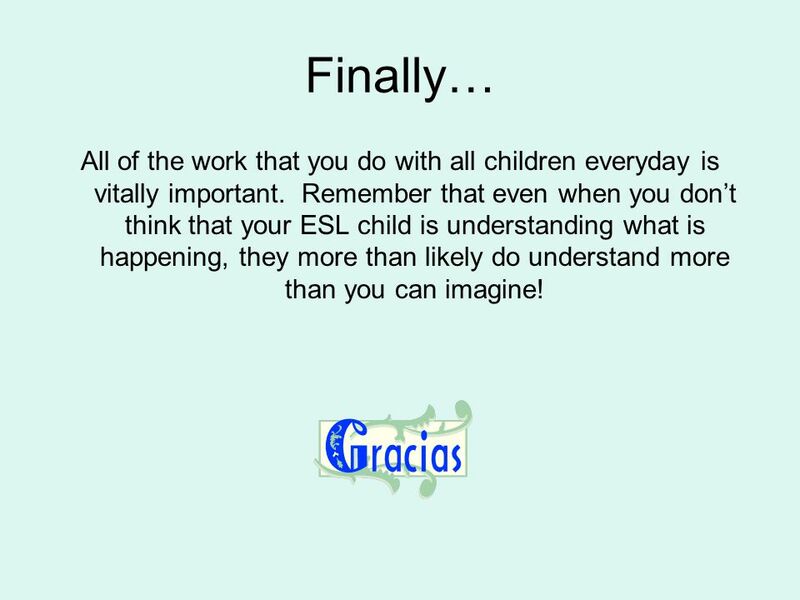 Remember that even when you don’t think that your ESL child is understanding what is happening, they more than likely do understand more than you can imagine! Download ppt "Help! 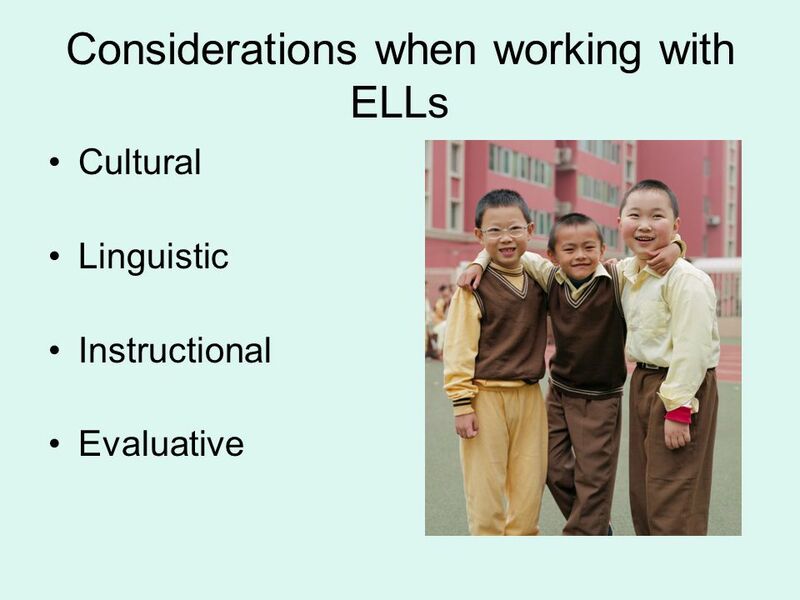 They Don’t Speak English:"
IDENTIFYING ENGLISH LANGUAGE LEARNERS Types of ELLs and Classroom Implications. 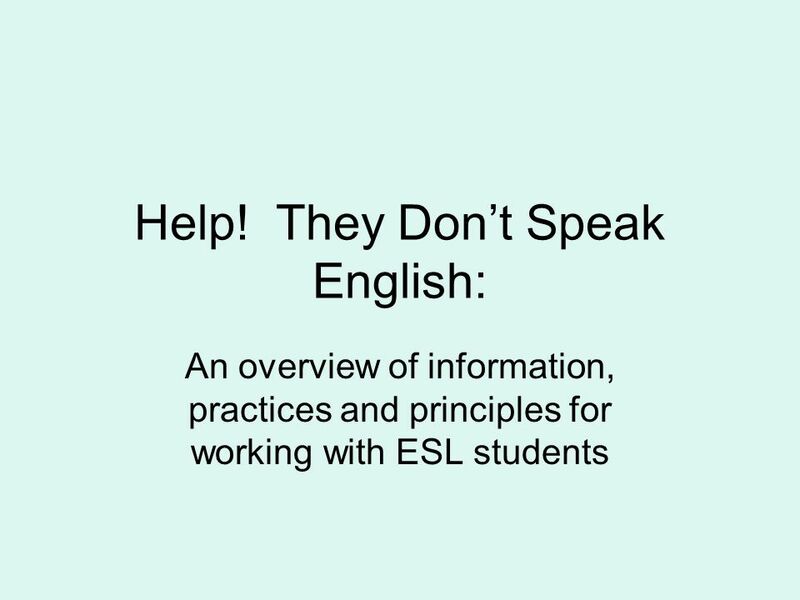 Working with English language learners: An overview of policy and practice for educating ESL students. 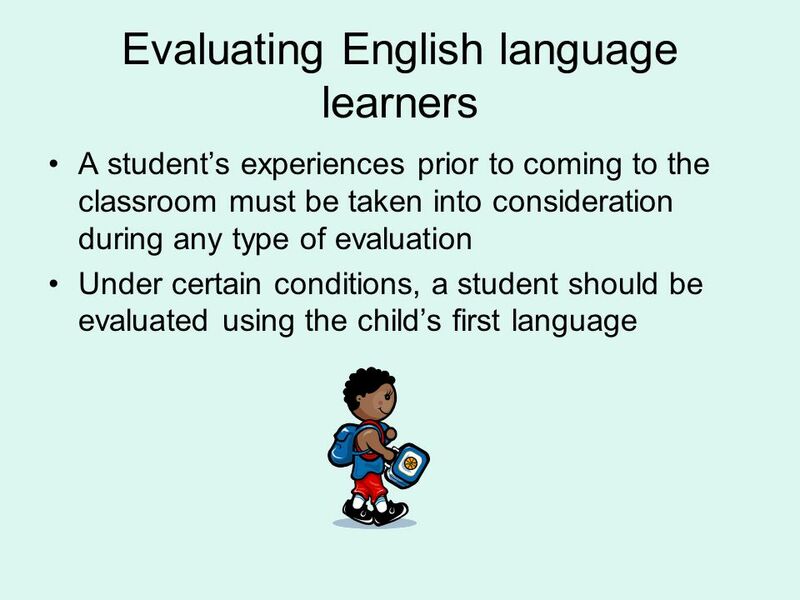 English Language Learners Referral and Assessment: Gwinnett County Public Schools Procedure (school-aged students) Sandra Wagner Bilingual Speech-Language. 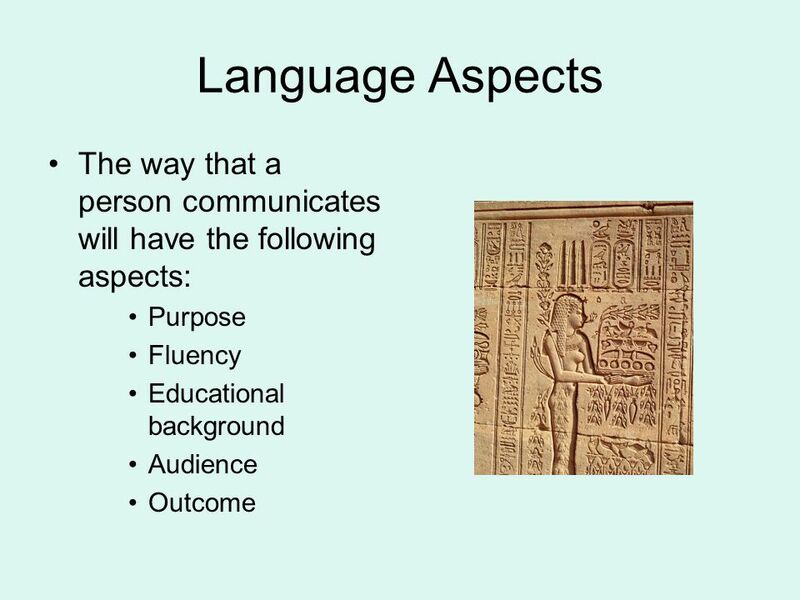 English Language Learners: The BIG Picture Presented by: Marisol Jimenez M.Ed., J.D. 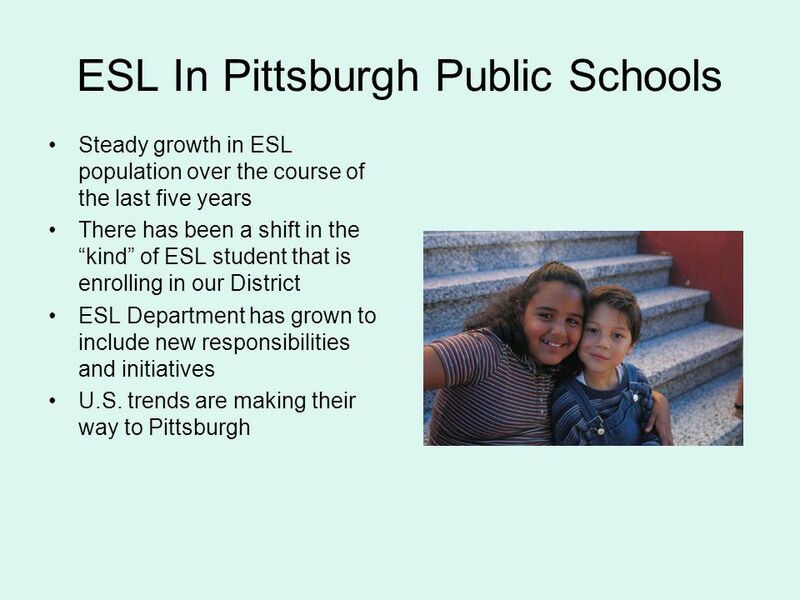 ELL/ Migrant Coordinator Northwest Regional Education Service District. 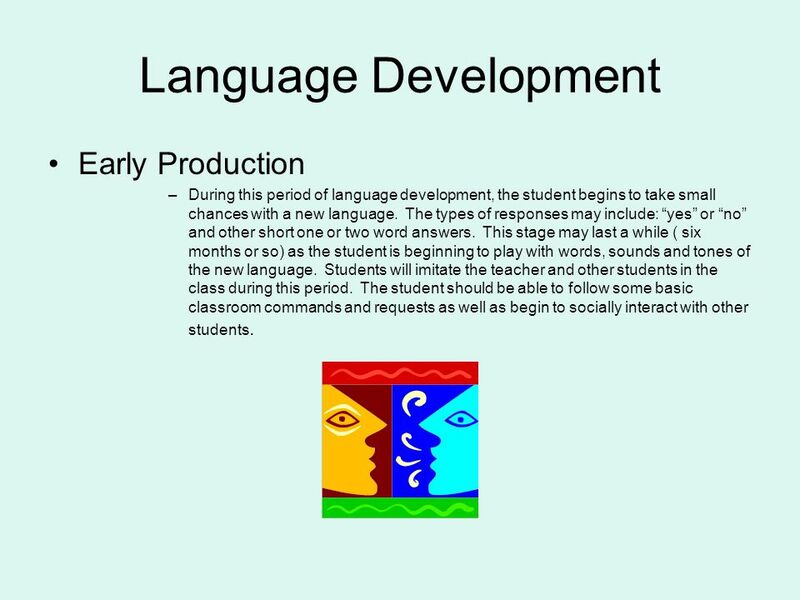 Maine Department of Education Maine Reading First Course Session #3 Oral Language Development. 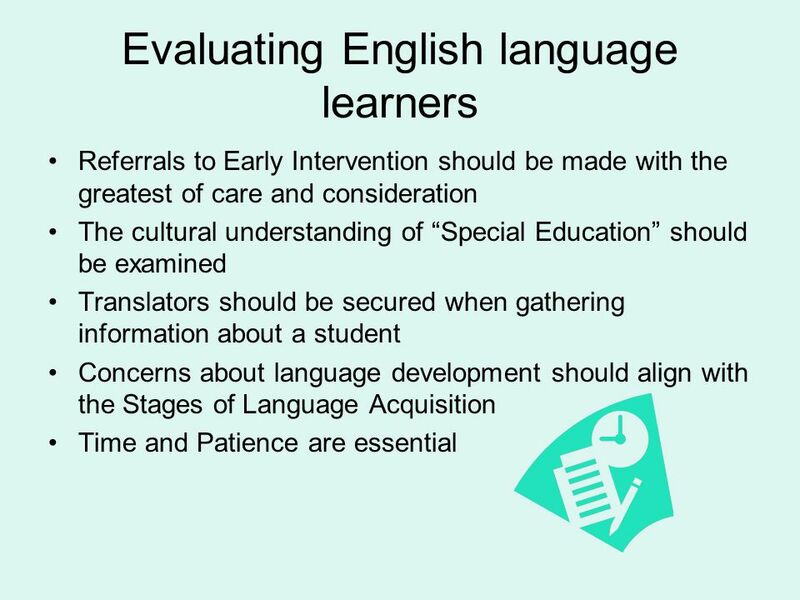 CAPELL Connecticut Administrators of Programs for English Language Learners English Language Learners and Special Education: A Resource Handbook.